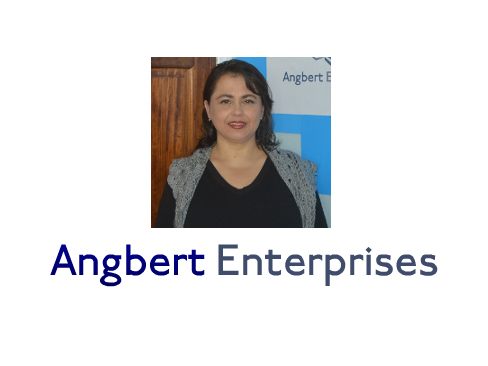 Angbert Enterprises was started by Chris and Alexiah Angulo-Bertram, initially to work with small to midsize businesses, helping them primarily with their IT needs. 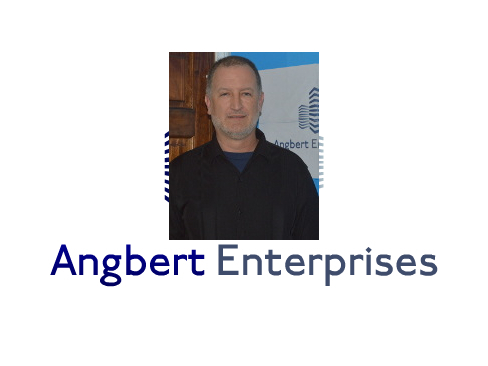 The twenty plus years in IT that Chris brings as an Systems Engineer, CIO, and as a general manager, is why you can trust Angbert Enterprises with all your business IT needs. Think different, Think opportunity! in 1985 Alexiah immigrated to the United States from Mexico. She attended Warren High School in Downey CA., she has three children. She has worked in jewelry manufacturing, restaurants, as an Emergency Medical Technician, and now is attending California State University Fullerton working to get her Bachelors in clinical psychology. She did her internship with Critenton Services for Children and Families, where she worked with minors that have come to the US illegally and without any adult guardians. Chris was born in Rockford Il, attended High School at Bloom Township HS in Chicago Heights Il, and after graduation joined the US Navy. Chris has three children as well, and after getting out of the Navy worked in restaurant management. In 1996 Chris changed careers and started working in the IT industry. Chris unknowingly started his IT career in high school, his parents had purchased a business class computer for them to use while attending college, and Chris used this computer through out his HS career. When Chris changed careers in 1996, it was partially due to the knowledge he had gained in HS. Because Chris has both a business background from his management time, and twenty years working in IT, he has the experience to help companies with all facets of their business. Jennifer was born in Rockford, IL and graduated from University High School in Normal, IL. She attended the University of Arizona where she majored in Applied Mathematics and East Asian Studies (Japan) and minored in Linguistics. Upon obtaining her Bachelor’s Degree, she was commissioned in the United States Navy and served for over 21 years. During one of her tours, she was a resource analyst and provided valuable input to software programmers during the overhaul of a 40-year-old program utilized by the Navy recruiting force. During another tour, she was the Regional IT Director for a large group of Navy Reserve Centers. She was responsible for ensuring that the centers complied with DoD, DoN, and Navy Reserve IT policies, providing support in fixing and replacing broken and missing equipment, and coordinating onsite tech support for reservists during drill weekends. Jennifer has traveled and lived throughout the United States and the world and is currently settled in the Houston, TX area. She obtained an MBA, specializing in Entrepreneurship, through American Military University while serving on active duty and has also held the Senior Professional, Human Resources (SPHR) certification and the Achieve Global Professional Selling Skills and Professional Sales Coach certifications. 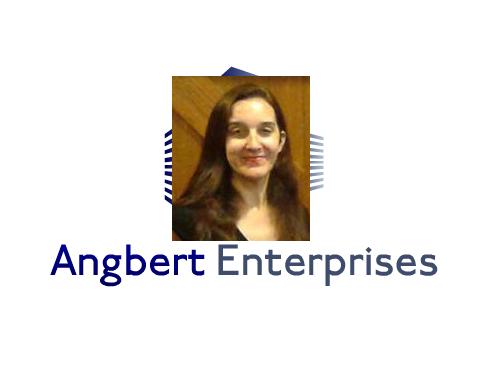 Jennifer looks forward to working with Angbert Enterprises and during her best to provide each and every customer with the world-class customer service they deserve. We want to be your IT service provider, contact us today.